Fixed clear braces are the sleeker model of the traditional fixed wire brace that most people are familiar with. Whilst children may like the fun look of brightly coloured teeth we appreciate that most adults would prefer their braces to be as discreet as possible. Our clear braces use ceramic brackets which are either clear or tooth-coloured depending on which works best for your teeth. We then use a thin, white wire to gentle re-align your teeth. Whilst fixed clear braces will be less discreet than other alternatives and may take longer than a treatment such as Six Month Smiles they have some significant benefits. The combination of fixed brackets and wires allows us to have total control over the movement of the teeth throughout your mouth. This allows us to treat more complex problems such as widening the arch of your smile, bite problems and severe overcrowding. Following your treatment it is crucial that you wear a retainer as supplied and as advised by us. 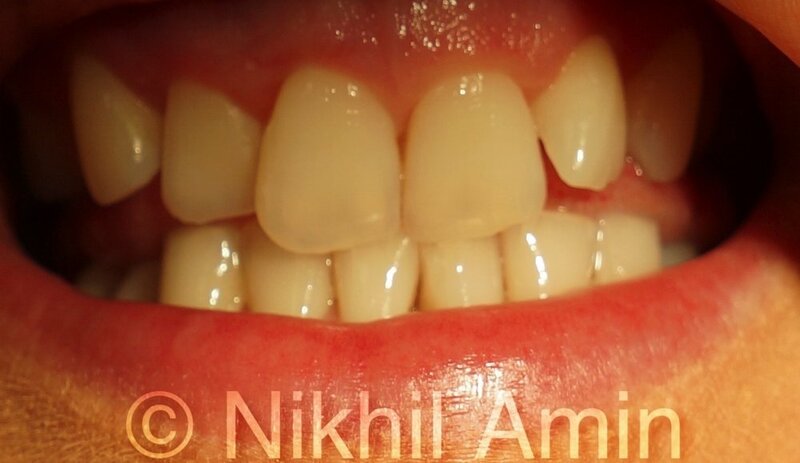 For more information please refer to our page on retainers.